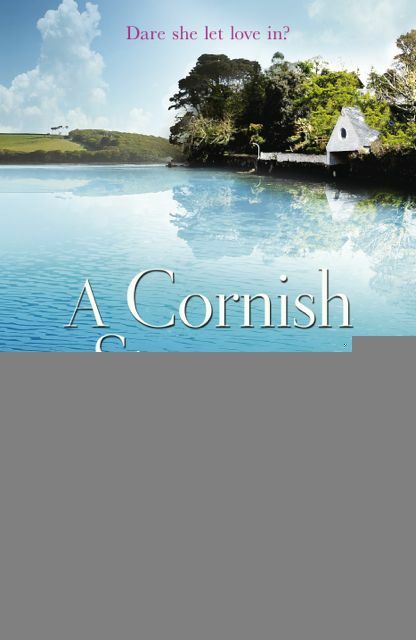 Liz Fenwick is a writer whose name I strongly associate with place, and one place in particular; her three novels, published by Orion with lush, watery-blue covers, are all set in Cornwall. Her debut, A Cornish Affair , began life with the title August Rock,the name of a submerged reef just off the mouth of the Helford River. Her second novel, The Cornish House , was based on a house Liz fell in love with, while her latest, A Cornish Stranger was inspired by a Cornish saying. 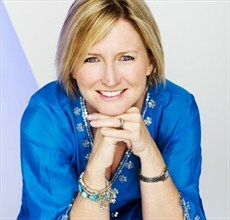 Liz describes herself as ‘Writer, expat expert, wife, mother of three, dreamer turned doer’. Although she now lives in Dubai, her love affair with Cornwall began in 1989 and she bought her home there almost 20 years ago. She spends as much time there as possible. 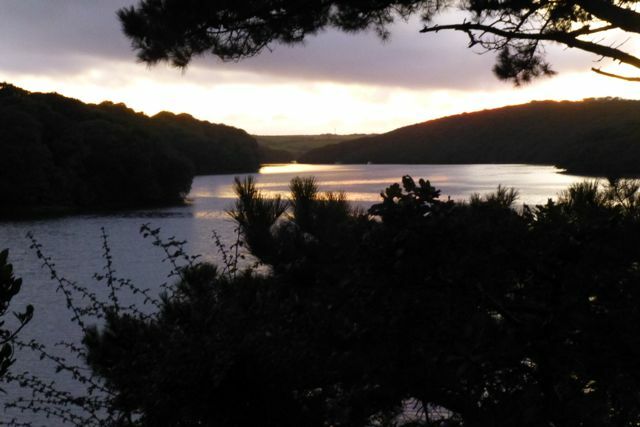 ‘All novels start somewhere and for me they begin with a place, Cornwall. People frequently ask me why Cornwall and all I can reply is that I see stories in the landscape and the buildings. Over Easter I arrived home after a gruelling day – an early morning flight from Dubai and then the five and a half drive to reach my home. My daughter had crashed in my bed and was sound asleep as I should have been, but my mind wouldn’t switch off. An eerie light fell through the southeast window in my bedroom and I rose to close the shutters, but stopped – spellbound by the sight of the blood moon rising through the still bare branches of a birch tree. I stood there looking out on a raw ancient scene through the wobbly old panes of glass and felt stories rising up in me. Mind you it was not really when I wanted to feel stories…I wanted sleep! 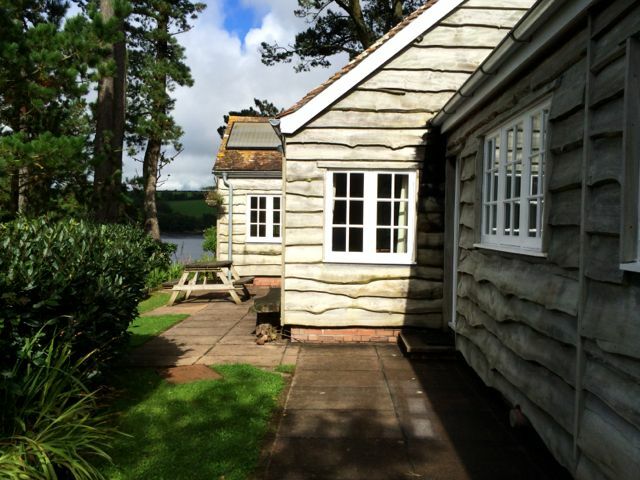 For my latest book, A Cornish Stranger, I knew the setting immediately when I found the old Cornish saying…’save a stranger from the sea, he’ll turn your enemy.’ The story had to be set in the remote cabin at the mouth of Frenchman’s Creek. Of course choosing Frenchman’s Creek as a setting is definitely lining yourself up for failure because of the connection to Du Maurier. Over the years every time we ventured past the cabin in our boat, I wondered about it. I began the story having rowed, walked and cruised around it and that gave me a sense of the place, but it wasn’t until I’d spent a week staying there that the setting came alive for me. Living that close to the water, feeling the pull of the tides, hearing birds call gives you a different perspective on the world. It also changed the tone of the story so that story reflected the landscape more. It gave the story a rhythm that it wouldn’t have had if I hadn’t personally experienced it. 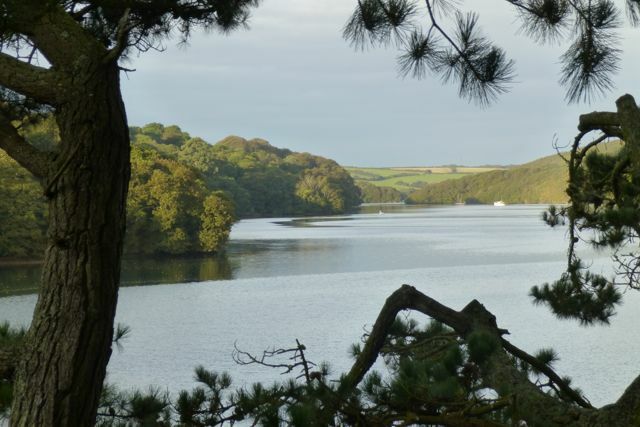 They say to write what you know and in a sense by writing about Cornwall I have done that, but I am a stranger, an outsider to Cornwall and that gives me an advantage because I look at everything from new. In all my years coming to Cornwall, I have been storing details ready for the time when they would be needed. But with this story I didn’t have the details until I had stayed in situ. Only then could the story develop around the world, the setting of the cabin, the creek. 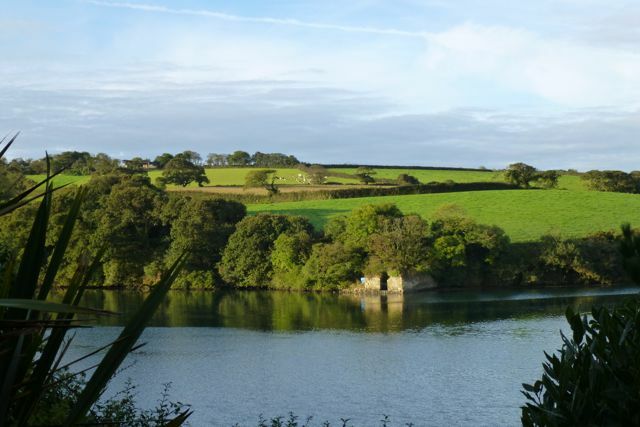 Thank you so much, Liz, for sharing your feelings about the pull of Cornwall for your writing. There are more pictures of this fairytale cabin on Liz’s facebook page, here.